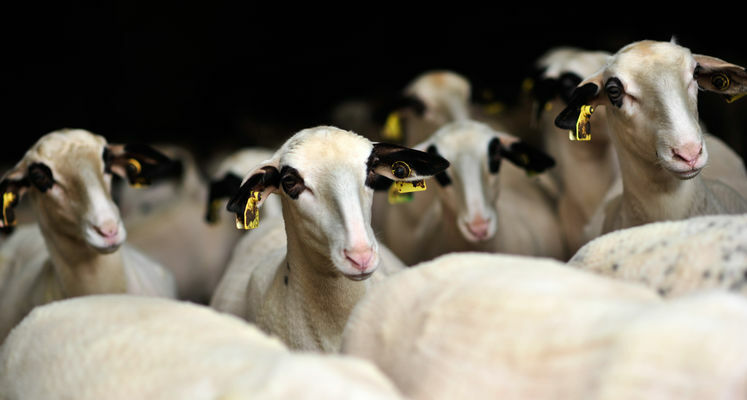 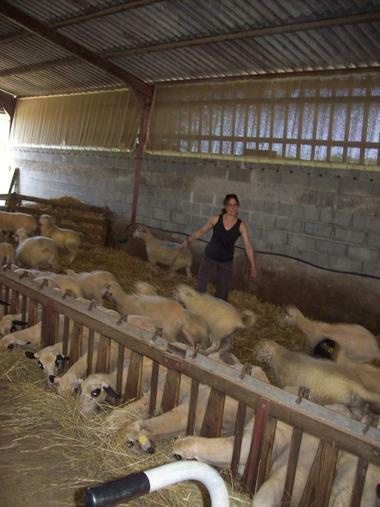 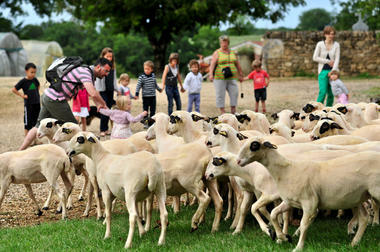 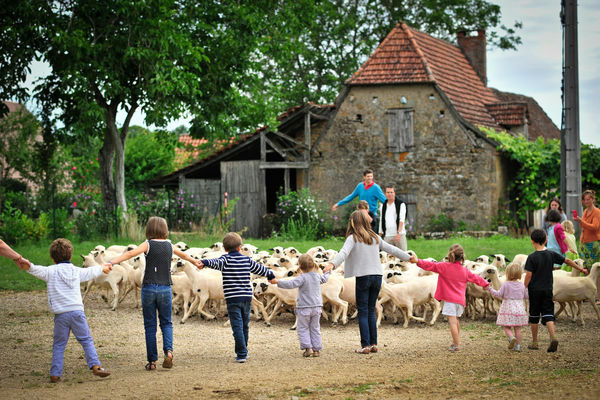 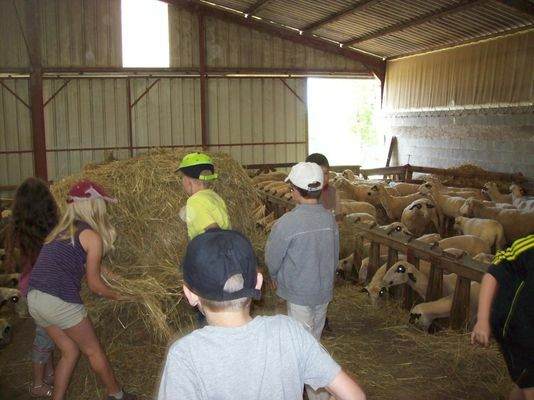 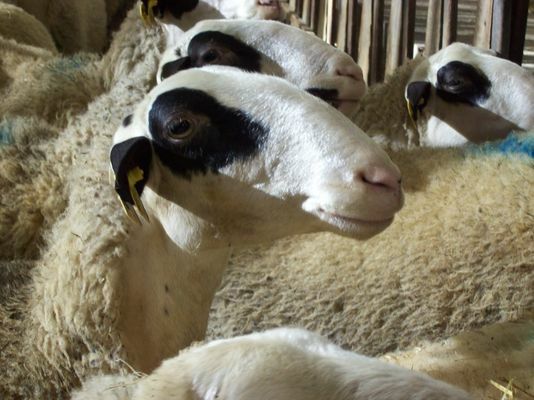 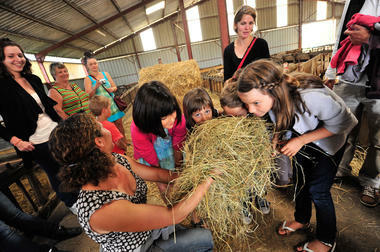 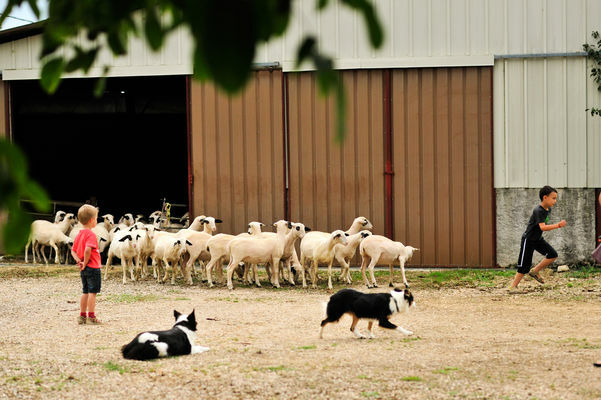 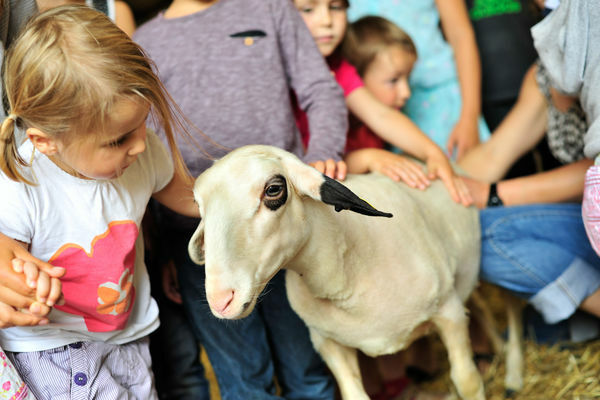 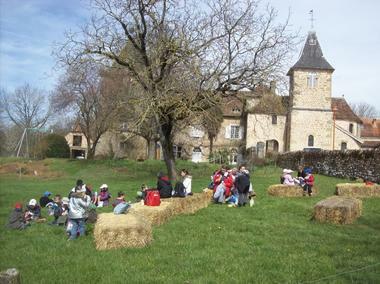 Visit the farm and find out about the animals, mainly the Causses du Lot breed of sheep (visit the sheep barn, see how they are fed, hear about the quality guarantee...) Learn about cereal growing, as we tell you about our production. 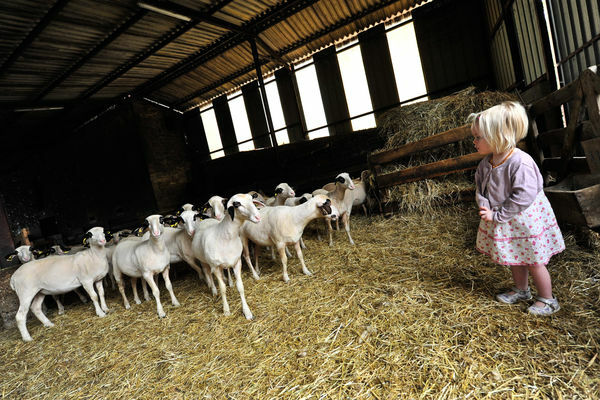 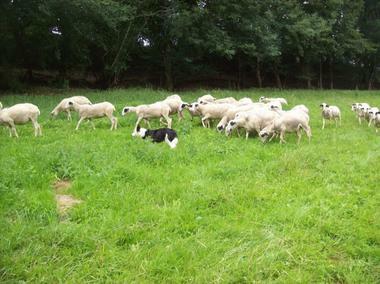 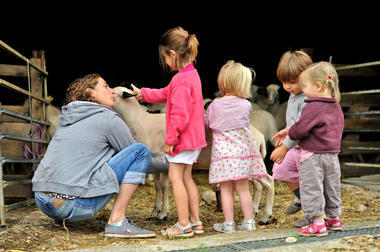 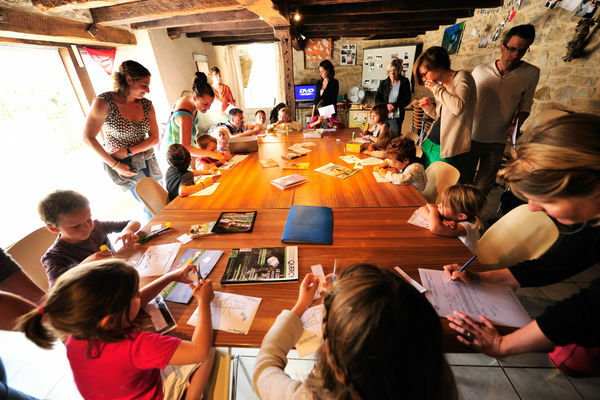 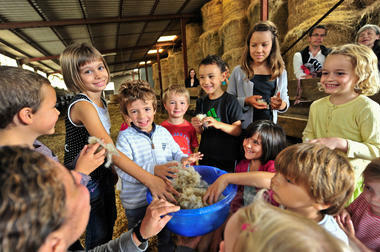 Indoor activities on different themes linked to finding out about sheep (feeding, lambing.) Eg : mixed-up words, making a herbarium (pressed plants), constructing objects with products which come from the farm.